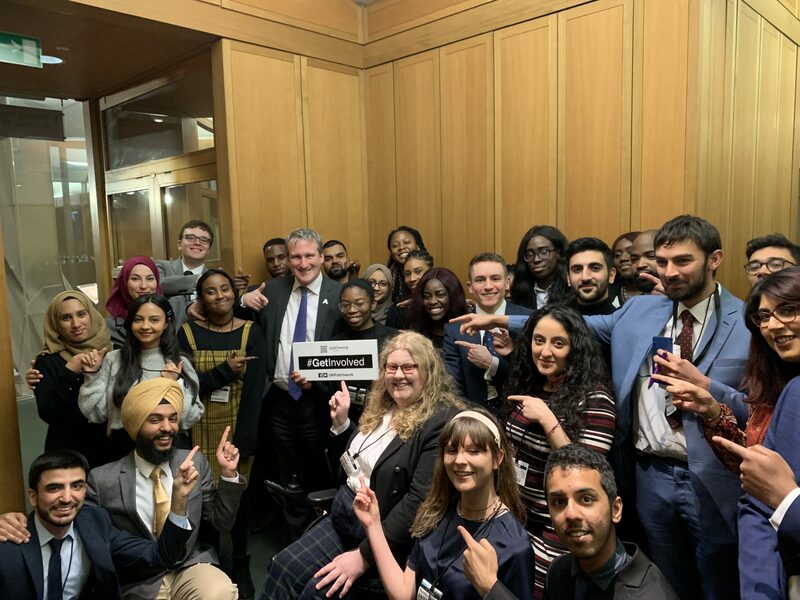 Patchwork’s Patron Mr Speaker, Rt Hon John Bercow MP announced the Patchwork Foundation MPs of the Year 2015 for those MPs who have represented and worked well with underrepresented, deprived and minority communities. 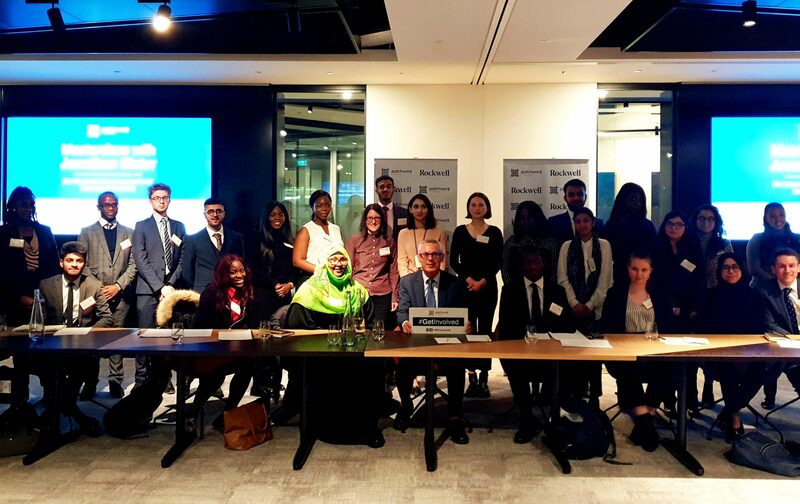 The ceremony kindly sponsored by KPMG was held at Speakers House on 4th November 2015 and was attended by over 100 youth leaders from across the country and over 50 MPs. The top three awards this year went to Rt Hon Sadiq Khan for Overall People’s Choice MP of the Year 2014-2015, Caroline Lucas for Overall MP of the Parliamentary Term 2010-2015 and Zac Goldmith Overall MP for Year 2014-2015.